This month I did a bit of quirky shopping and well everything turned out to be amazing (usually I return most of the stuff I buy online). So here is a sneak peak. I found out about this brand called #skinyoga recently and I got a sample sized green tea face mask to try via the app Smytten. Skin Yoga is a luxury skin care brand that provides 100% plant based products. The green tea face mask came in this cute little wooden box. The mask was enclosed within a tiny glass bottle with a cork stopper. Head over to my instagram feed (Here), to see the cute video I made unpacking the product. The product is simple but very effective treatment for oily and acne prone skin. I will be doing a detailed review of the product soon. I came across this fb page 22.2accessories few weeks back, and I loved their funky and quirky handcrafted products. 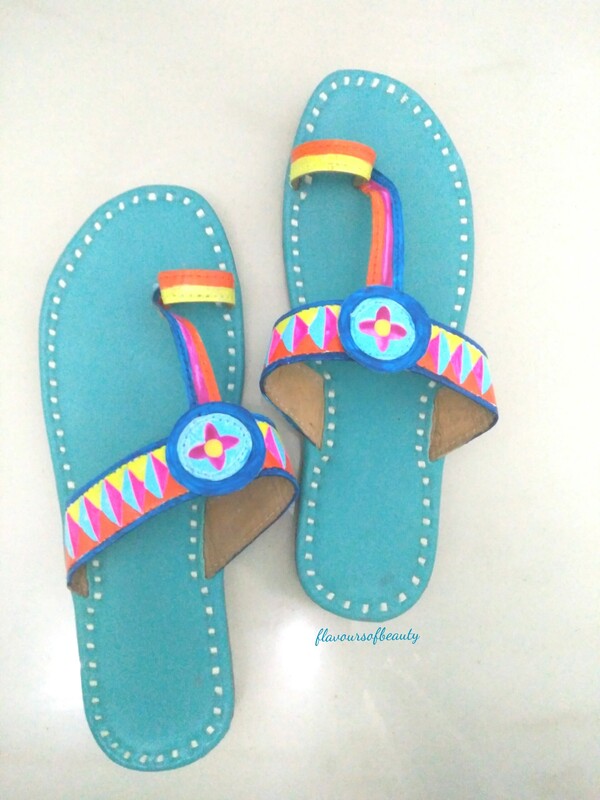 Richa, the brand owner was a doll and helped me choose these awesome pair of handcrafted leather sandals. Really comfortable to wear and best for daily use. I love all those colors that adds life to otherwise unnoticed feet. 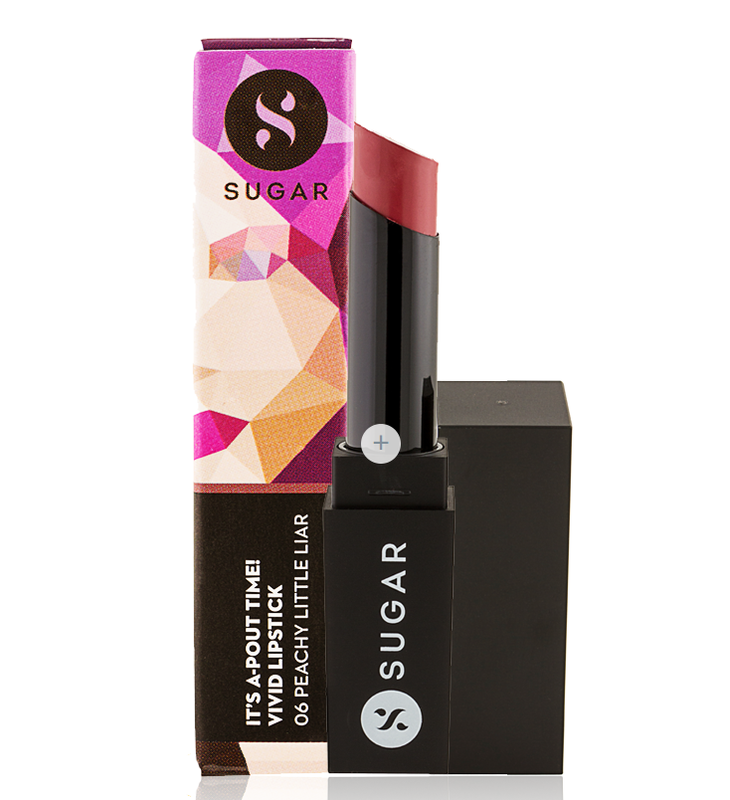 FDA approved, this lipstick is free of mineral oil and parabens. Love!!! This dusky pink shade is exactly same as my natural lip color, and hence evens out the color of my lips. It brings that subtle glam to my otherwise dried and washed out lips. Quite happy with the shade even though this being matte, does dry out my lips after a while. So that’s it, these are my favorites for this month. Let me know if there is a brand or product, you think I should know of. I will surely try it out and review it here. My skin hasn’t been behaving well this monsoon.Big painful acne pops up one after the other on forehead and cheeks mostly and I who always had clear, spot free skin, was really concerned about the sudden outbreak. Similar issue happened last year, when I was in US. I had dressed up for Halloween and had used face paints from my nieces. I had a very bad allergic reaction later and rashes and acne started spreading on my face. I had to really take good care of my skin for few months before I could get rid of them. Anyway this time, I was well equipped to fight acne as I had researched a bit about the reasons for acne and ways to control it. DO NOT SQUEEZE THE PIMPLE. Popping a pimple can cause scarring and make your acne spread further. Now you would have always had acne growing up or you might have had a sudden acne outbreak on skin. The first one might be hereditary, hormonal or may be because of your lifestyle or environmental problems. If it is the latter, you need to figure out what changed in your lifestyle or eating habits in the immediate past. Probably you started using new skin care products or eating lots of oily food, exposed to sun for most part of day, excessive sweating or eating lot of chocolates. May be it is time to change the pillow covers, face towels, you tried a new makeup product or you are exposed to pollution more. The reasons could be many, but try to understand what might have been the cause. For me I realized that my hair is getting too oily recently and the fringes are falling a lot to forehead. Also I started having dandruff as well. No wonder acne was just on the forehead. When the first pimple was up, I did not think much about it and left it to heal by itself. But as soon as the first one disappeared (leaving a mark behind), the second one popped up. That is when I took it seriously and started with the new skin care regime. I started combing my hair back without letting it fall to my forehead. 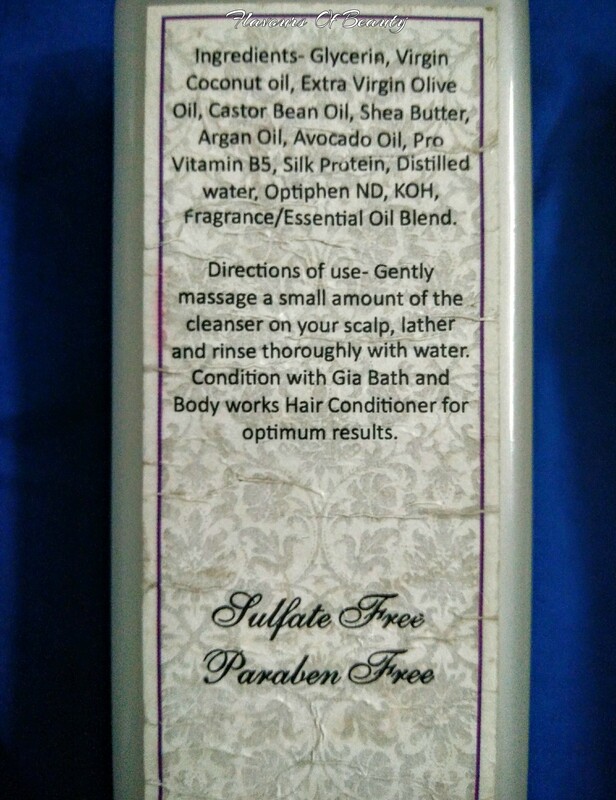 Every other day, when I felt my hair was getting oily, I washed it well with my favourite Gia shampoo (Review)that took away all the oiliness from my hair without leaving it dry and frizzy. I used clay based face masks every day for 3 days after office, applying a thick coat on the problem areas. I did not use a face scrub on these days, as this can irritate the skin and cause further break outs. 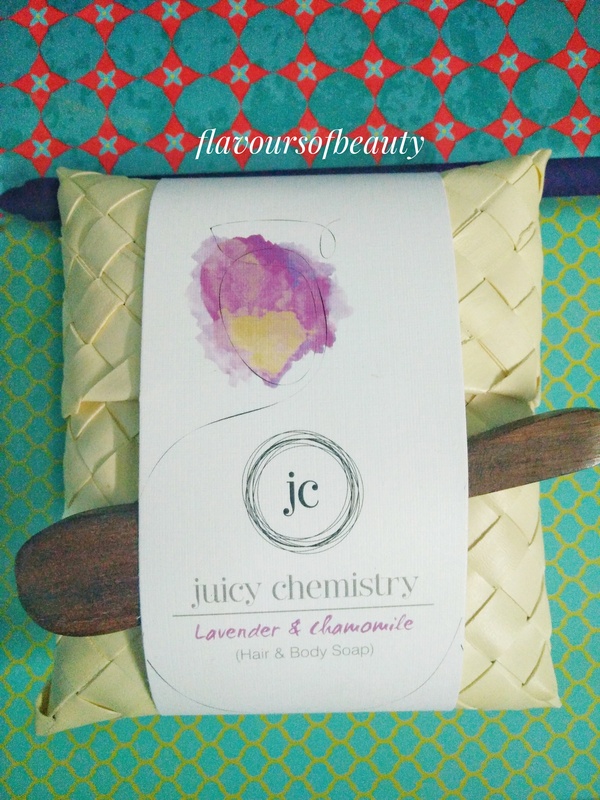 The masks I used were the Gia french green clay mask (read review here) and Juicy chemistry black head buster mask. Clay based masks helps in absorbing the oiliness and detoxifies the skin by pulling out dirt and clearing the pores. These two masks are excellent and did a great job in clearing my skin off all impurities. 5. 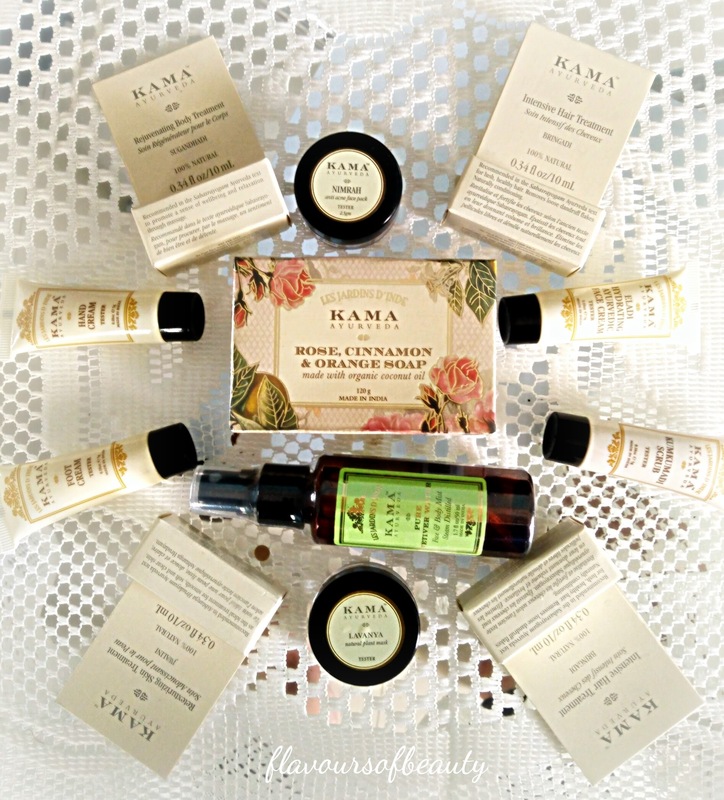 I used Kama vetiver toner (Kama Ayurveda haul post) pray after the mask, which helped tighten the skin and provide just enough splash of moisture. I did not apply moisturizer to my acne areas and left them alone for most part of the day. 6. At night after cleansing the skin well, I took Listerine (yes the mouth wash) in a cotton swab and rubbed the acne area with it. I had read some where that mouth wash has ingredients that can kill acne causing bacteria and can dry up the pimple. A word of caution, this can also make the area irritated, dry or scaly for some people who are has sensitive skin. So do a patch test and try this only if you are sure, your skin won’t respond badly to this. Anyway this worked well for me and it really shrinked the pimples overnight. Please do patch tests before trying something new as all skin types won’t respond in a similar way. 7. If you do not want to try the Listerine step you can use dilute apple cider vinegar after patch test. Also, try getting facial steam with few drops of tea tree essential oil or basil essential oil in water. Let me know if this helped and your effective skincare methods to fight acne. It is quite easy to understand what product to buy. 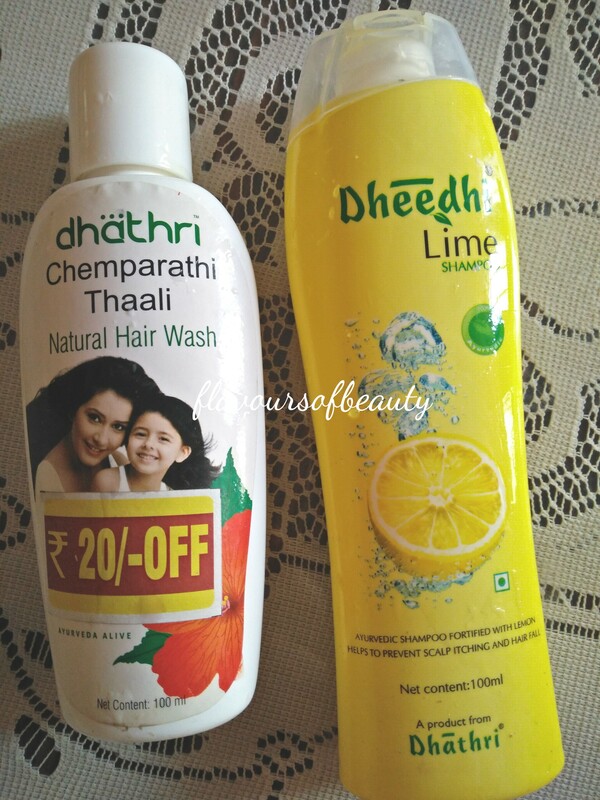 Say you need a cleanser, or a shampoo, all you need to do is go to store and get one. But how do we choose the product? Mostly based on the ingredients you like, say you like the fragrance of rose or lavender. Your preference will always be to buy such products, those that appeal to you in fragrance, texture or those products that worked for your friends or your favorite blogger. Even if we are in an outlet of a particular brand, we don’t generally ask the staff on what might be right for our skin type. Or if we have any particular concern, we need to choose products accordingly. For example, I love pleasant natural fragrances like that of rose and lavender. So if I am buying a lip balm and there are three options, say mint, rose and vanilla ; I go for the rose variant. But after using it for sometime, I realize that it doesn’t make my chapped lips any better. But that might not be because the product is not good or the ingredient list is not impressive. It is simply that I did not choose the right product from the choices I had. Whenever I see products with mint/peppermint, coffee, tea, pepper etc I instantly make up my mind that I wouldn’t like them. I don’t stop to think if my skin would disagree though. As one of my instagram followers rightly said, ‘It is like you really like certain kind of food, but your body might be allergic or wouldn’t respond well to it’. Finally when I decided to try the Burt’s bees lip balm, which has peppermint as major ingredient, I did not expect a miracle. From childhood my major skin problem was my chapped lips. It was always dry and chapped and the skin gets so dry that even lip scrubs can’t remove the dead skin. I tried lip balms from many different brands and even those home made natural ones, but none of those worked for me. The major mistake I amde was, I always chose what I thought was best for my skin, lip balms with rose, vanilla, citrus and chocolate flavours or oils. 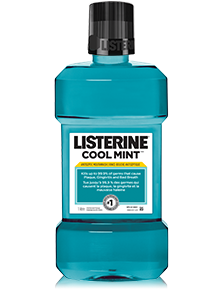 None with mint.But when I finally did, that was the best thing I ever tried on my lips. It made my lips smooth, supple and matt without any dryness throughout the day. This doesn’t mean all those lip balms I tried were bad, it wasn’t right for my skin condition. But for someone who just needed a mild daily moisturizer, all of them would have worked well. Sometimes on my Instagram page I encounter questions like ‘How can you say that this product doesn’t work? It worked well for me and I loved it’. I correct them saying, see I never said that this product doesn’t work. I said this doesn’t work for me. Why? Because my skin condition, need and the climatic condition of where I live can be very different from yours. So something that works for you, may not work for me even if we are both oily skinned. There are many factors affecting the efficiency of a product and the best judge is you =, given you know your skin well. 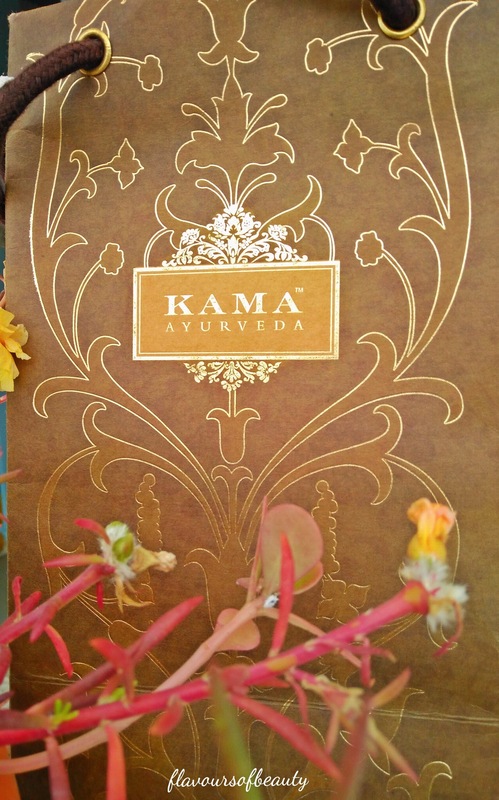 When I visited Kama ayurveda outlet recently, I decided to buy a face mist. As usual I went for the rose/lavender ones. Because so far on all blogs and reviews, I see the rose or lavender variants reviewed the most. Everybody praises these and not the earthy vetiver mist I came across there. The staff there suggested the vetiver mist instead saying, this is best for combination/oily skin types, as the other two might be a bit heavy for such skin. Eventhough reluctant, I decided to try it. To my surprise, I loved the earthy natural fragrance of the mist. It was light on skin, kept me fresh and took away the oiliness from skin. Be clear on what your skin needs (not what you want). You need to understand your skin type first. Just because your face is oily doesn’t mean your body skin needs to be oily too. Most of us might be of combination skin types, that is oily in T zone and dry around mouth. So understanding the skin type is very essential in choosing the right skin care product. 2. Always ask expert opinion, before you invest on skincare. 3. Rather than spending your money on products to try, read multiple reviews on the same. Ping the blogger and get to know if this might work for your skin. Also when you are in any brand outlet, ask for testers before buying the full product, if you are not sure. 4. 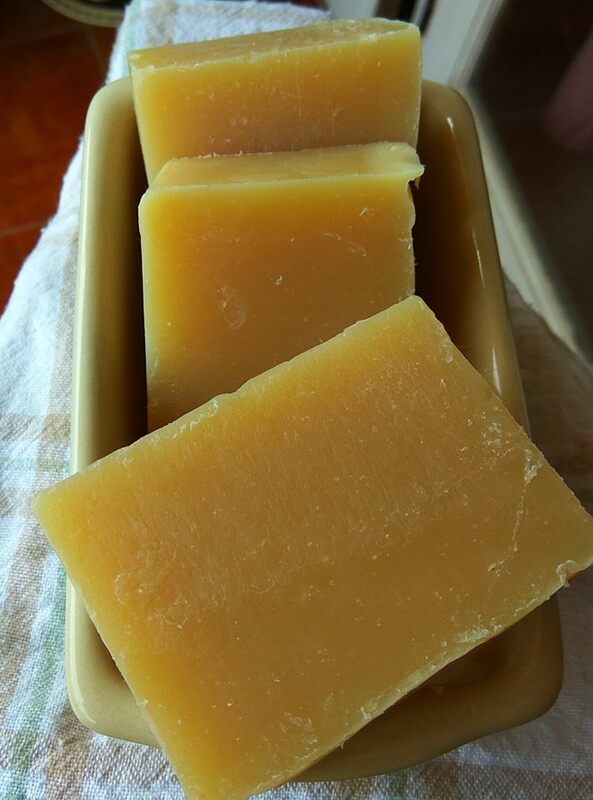 When buying from artisans who make handmade skin care products, don’t blindly follow the reviews posted in the page. Chat with the brand person and get as much info about the product. Ask questions regarding your concern and skin requirement and choose wisely. 5. 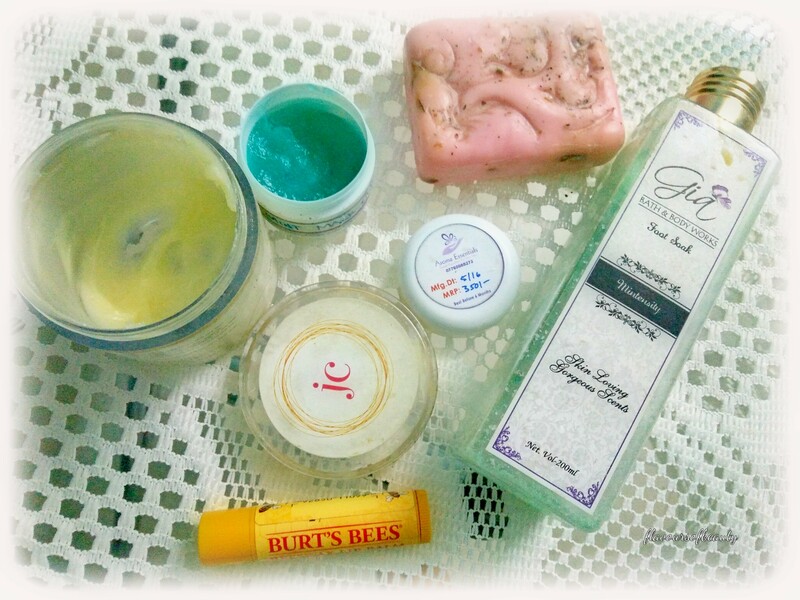 You don’t always need to have different kinds of products to take care of your skin. Keep it simple. My beauty kit includes mostly of a good cleanser that provides mild scrub action as well (soap free mostly oats based), so I don’t need a separate scrub. 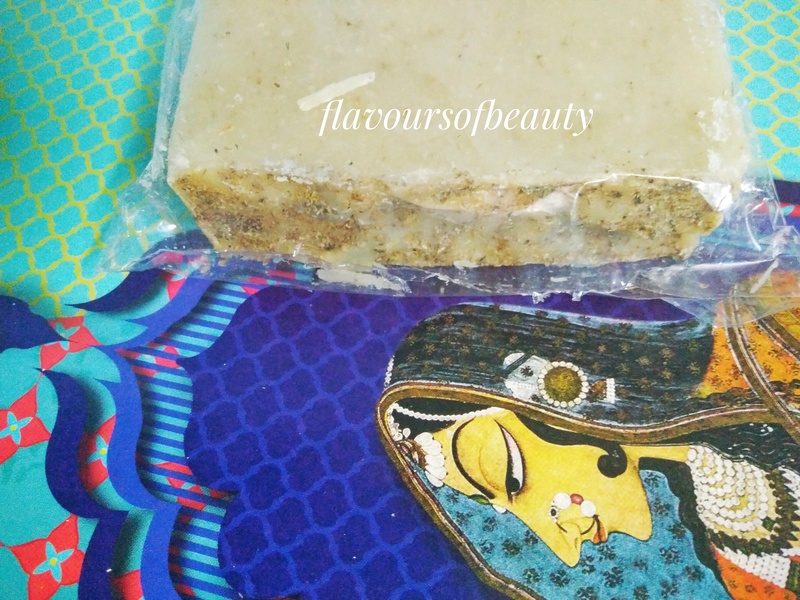 I use homemade face masks mostly or if not I use face pack that has ingredients to address multiple skin problems at once, rather than buying different products for all needs. My body skin is dry, so I always need a good moisturizer and I have not come across the best one so far. Still searching. 6. Don’t go crazy on natural skin care products either. Basically all ingredients are chemicals if you think about it, natural or artificial. Just like how all artificial chemicals are not harmful for us, all natural products might not be safe for all skin types either. So be careful and keep a watch on changes happening on skin while using the product. 7. There is only so much these products we apply externally can do. Eat healthy, keep hydrated, rest well and have good thoughts. Healthy skin is a reflection of healthy life. So even though I hate mint in food, my skin loves mint. Here are the current minty products I am using. I have reviewed few of the products in this, and you will see more reviews in the coming days. Also I am enjoying the fresh feel of the vetiver face mist from kama ayurveda. Let me know of your thoughts or queries on this post. There is a plethora of products out in the market and they all claim to be natural or herbal or organic. How do you choose the right skincare product then? So what, you read about this awesome product this new blogger wrote about and you have to have it. Why? Because she said it is a miracle product and worked wonders on her skin. I have seen people writing reviews on how wonderful a product is. And that might be the only product of its kind that they have used so far. So there is no comparative study there. Don’t just blindly follow and buy based on such feedback. See, when switching to chemical free products you will know the difference instantly. But that doesn’t mean that the first product you tried is the best and you should recommend it to people. When you use products with different ingredients over long period of time, that is when you know the effects and differences between different brands and products. 1. Before buying a product read multiple reviews from authentic reviewers and users. Understand your skin type and the reviewer’s as well, before jumping into conclusion. A product well suited for one skin type might not suit others. Try to read reviews from people who have tried out different brands and products, so that the reviews are actually a comparative study and you find out something better than what you think is best. 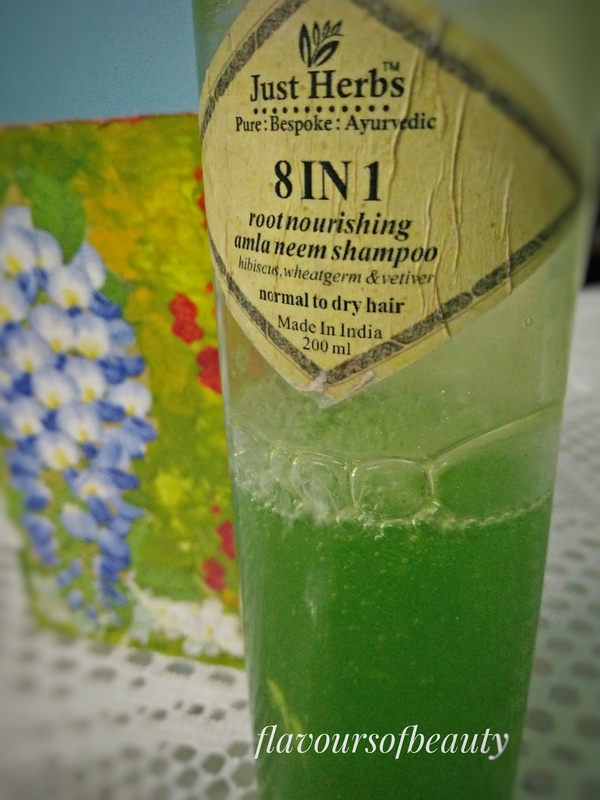 2.Try to understand the ingredients in the product and how it suits your skin. Read the label carefully and understand the ingredients and what it does. 3. Write to the brand and ask your queries and let them help you choose the best product for your skin. 4. Contemplate if this product is really required in your skin care regime. Don’t just hoard unnecessary products. 5. Not all natural ingredients are safe : Natural ingredients doesn’t mean it is mild or safe. Essential oils for eg, are very potent and if not used in right quantity with right combination of ingredients. it can trouble your skin. 7. Ask questions. Clear out your concerns. You have every information you need in your finger tip. 8. Always do a patch test before applying the product all over your skin. 9. Understand your skin first, it’s concerns and needs and try to find simple solutions. Most of the time we end up spending a lot on solutions that are easily available at home. 10. Give it time. Most of the time when you switch to natural skincare, our skin will take some time to get used to it. For eg: On switching to natural hair cleanser, the hair will go through a bad phase mostly where it got overly oily, in my case. This is because the hair is subjected to years of chemical abuse where it is stripped of natural oils and now on making this switch, it will take some time to get rid of the toxins and find a balance. 11. The quality of product depends on the quality of ingredients. Don’t judge a product based on it’s complexity. Some products might have a lot of exotic ingredients, but may not deliver results as it could be of poor quality ingredients or might not suit a certain climate. Sometimes the simplest of ingredients can deliver great results if it is sourced correctly and is of high quality. 13. Skincare is not just about the product but also on the way you apply products, consistency of sticking to a simple regime and understanding the skin’s needs. Just spending an extra minute on cleaning the face well before sleep, will do more wonders than using a luxury cream. If you don’t know how to apply each product or layer them correctly, you might never find the right product for you. 14. Your skin’s requirement will change over time. It could change with age, with climate changes, with lifestyle changes. So change your products accordingly if necessary. A heavy moisturizer might work in a less humid region in winter but not in a humid region. This is not because the product is bad. 15. Don’t choose products that are not transparent about their ingredients. if you find only few active products in ingredient list and the rest are hidden under terms like ‘qa base’ or base, it means that the brand has not revealed the complete ingredients. QA base could be fragrance, preservatives, thickening agents etc. Ethical brands will list out all the ingredients and there are many of them in market. So don’t go for namesake natural brands. 16. You don’t always need to follow the trend. Maybe face oils are not for your skin type or maybe chemical exfoliation might case sensitivity issues or matte lipsticks are parching your lips. Stick to what works for you and use natural alternatives. Concentrate on your gut health instead. Happy gut will give you happy skin. 17. You don’t need multiple products for each step of skincare, trust me. For eg: If you are someone who uses a face oil as moisturizer, say Jojoba oil; you can use the same as a first step in double cleanse. You don’t need a separate cleanser. You can remove your makeup with a face oil and even use it as lip moisturizer. If you have say, rose petal powder; you can mix it with face wash or moisturizer to use as a scrub, mix it with curd to use it as a face pack, boil in water to make toner (eventhough steam distilled rose water retains all its goodness), aloevera gel for hair mask, moisturizer, face mask…anyway you get the gist. Don’t fall prey to marketing and keep hoarding products. Set a budget and buy just what you want. Skincare is relative and very personal. How a product works on you will depend on your lifestyle, climate, food habits, exposure to pollutants, quality of water and many more. So make sure your self care approach is holistic and not just limited to skin care. Cleansing the body will automatically cleanse the skin. So make sure what you eat and drink is a conscious choice and you do it right. If you would like to understand more about how to choose products, what ingredients to avoid in products, how to understand toxic ingredients, how to read a label, detoxifying gut etc, join our mail list. We assure you, we won’t spam your mail. You can give your email id in the right menu bar and click Subscribe. We tend to make healthy transitions when we do it as a community than alone. So join our skincare community. Why do we use toothpaste? No, not for all those reasons that came to your mind. We use toothpaste because it makes the mouth not smell and taste like mouth. It is a cosmetic. Our elders used to clean their teeth and gum using charcoal from paddy husk (umikari, in my native language) also with neem stem and mango leaves. They ate sugar cane and fibrous food. We call out teeth sensitive. It can neither take heat nor cold. We pay so much attention to food we eat, cosmetics we choose but never read ingredient list of toothpaste that we use daily throughout our lives. A study by the Delhi Institute of Pharmaceutical Sciences and Research (DIPSAR) has found that many of the toothpaste manufacturers are adulterating toothpastes and toothpowders with high quantity of nicotine. “Out of the 24 brands of toothpastes studied in 2011, seven brands – Colgate Herbal, Himalaya, Neem paste, Neem Tulsi, RA Thermoseal, Sensoform and Stoline – were found to contain nicotine,” said Professor S. S. Agarwal of DIPSAR, which is affiliated to the Delhi University and is funded by the Delhi government. The truth is this: There are no herbal toothpastes in general retail stores within the reach of the common consumer. The ones that are available are normal toothpastes with very limited extracts of herbs. You can find comparative study of toothpastes in Indian market in the link below. Let us look at some ingredients of popular toothpaste brands available in market. Triclosan : Triclosan is a chlorophenol, which is a class of chemicals that is suspected of causing cancer in humans. Sodium Lauryl Sulfate (SLS) : SLS is used in products such as garage floor cleaners, engine degreasers and car wash soaps. Elsewhere, SLS is used for clinical testing as a primary skin irritant. Diethanolamine (DEA) : It’s a known hormone disrupter and can react with other ingredients to form a potential carcinogen called NDEA (N-nitrosodiethanolamine), which is readily absorbed through the skin and has been linked with cancers of the stomach, esophagus, liver, and bladder. Microbeads :The bits were found in Crest microbead toothpaste and were getting trapped under patients’ gums. This gives food and bacteria an entrance to your gum line, which could actually cause gum disease. Your mouth is actually one of the most absorbent places in your entire body. This is why some medications are administered sublingually, or under your tongue. This is why you need to be very careful when choosing toothpaste. Many popular brands contain questionable ingredients that you’re far better off avoiding. It is actually the brushing that cleans the teeth and not the toothpaste. In toothpaste covers it is written that only a pea size amount is advisable. Still in ads they show the entire brush covered in paste. Also it is written that if swallowed consult doctor. We are putting this product in our mouth that is toxic if swallowed. Can the warning be anymore clear. Carefully read the ingredient list before buying toothpaste and choose wisely. Or use traditional methods of cleaning teeth to be safe. How do you know if a product suits your skin?? We see reviews on a lot of handmade, chemical free products these days. And most of these are positive reviews, after all what harm can natural ingredients do when used correctly. How do we know which one suits our skin? How do we know which product to buy when we have many options? Write to me, your queries on products and I will include comparisons in reviews. Let me know which products you want to see reviews of and what more you expect from posts. In the last post I have explained how to make face scrubs. 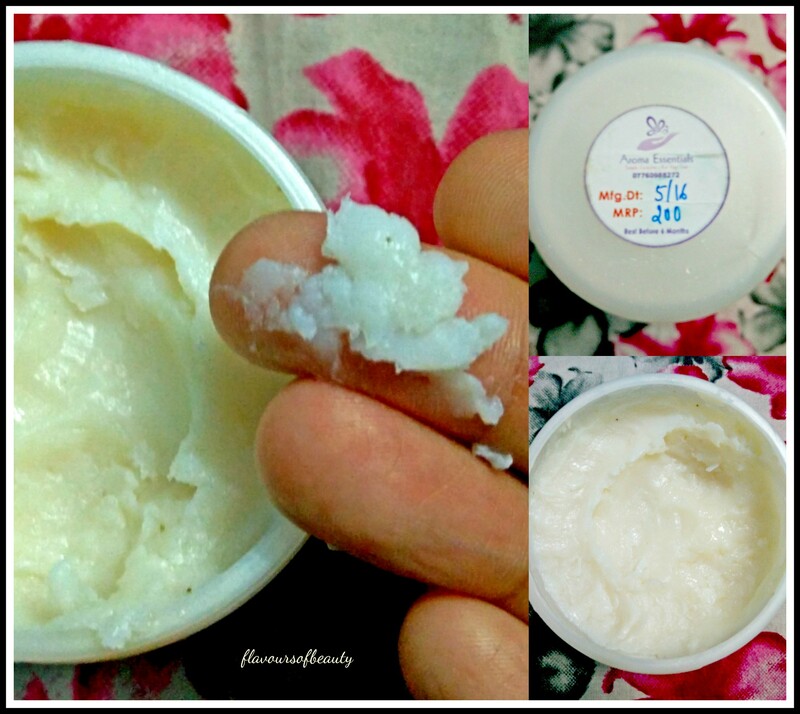 In this post you will learn to make body scrubs. Orange juice/ Lemon juice : half cup. Grated Ginger : 1 and half table spoon. Mix this all and store in a glass jar and refrigerate. There you go!!! 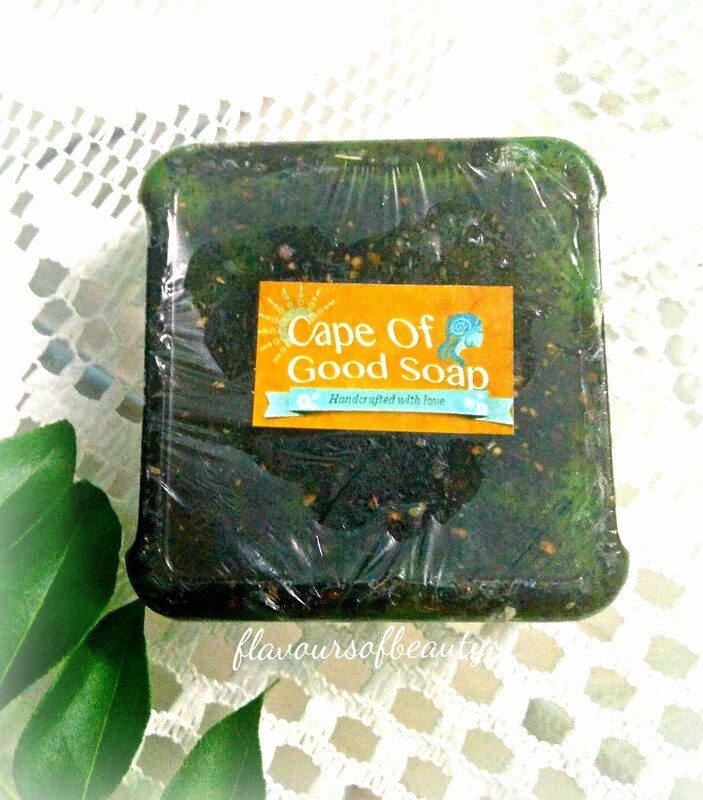 Take a small quantity and gently massage skin with this scrub. You can cut the aloe vera gel incase you don’t have it.